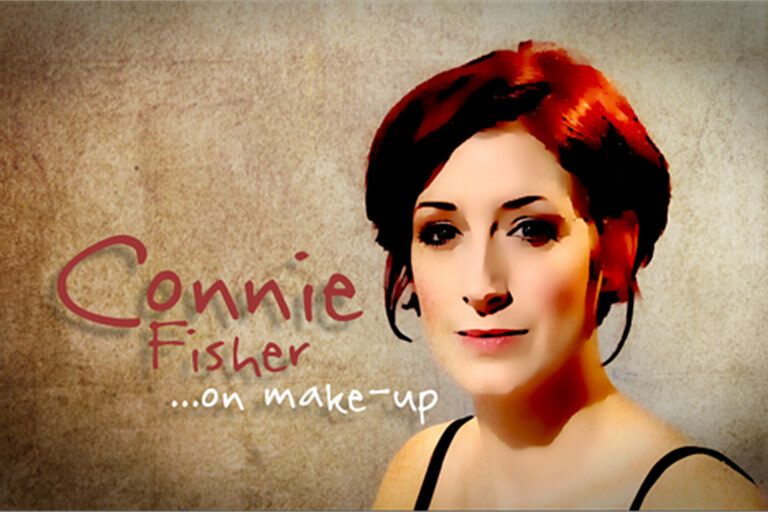 Connie Fisher won’t go out without make-up. For her and many women in Wales, putting on her face is part of her daily routine. Connie asks why she and countless other women do it – and who they are doing it for? Is it to find a mate, is it insecurity or is it pressure from society? This was one of a series of programmes on BBC One Wales looking at our relationships with our bodies.